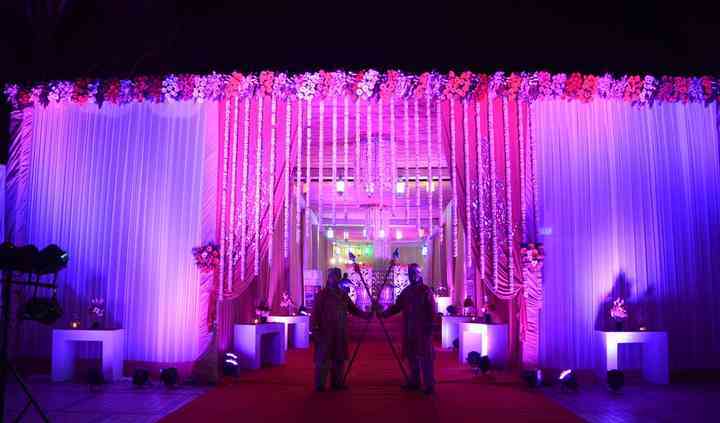 Anupam Caterers & Decorators is a leading catering and event management company in Delhi. Its forte is providing luxurious food and maximum comfort for its clients. By offering a reliable service with sumptuous food, this company blends creative recipes with customer demands to create an extremely appetising menu and appealing ambience for your special occasion. reach this vendor for a set-up that you and your guests will love. Food is the one the most important ingredient to make any event a success. And if combined that with great ambience and excellent service you will have spectacular occasion. Delightful aromas, tasty flavours and efficient staff services are what you can expect from Anupam Caterers & Decorators. It also offers great decoration and event planning to create a complete nuptial experience. Anupam Caterers & Decorators offers multi-cuisine menus that will mesmerise you. It has a team of chefs to prepare the food of your choice, sumptuous, healthy and nutritious, prepared with fresh ingredients and enhanced by quality spices. 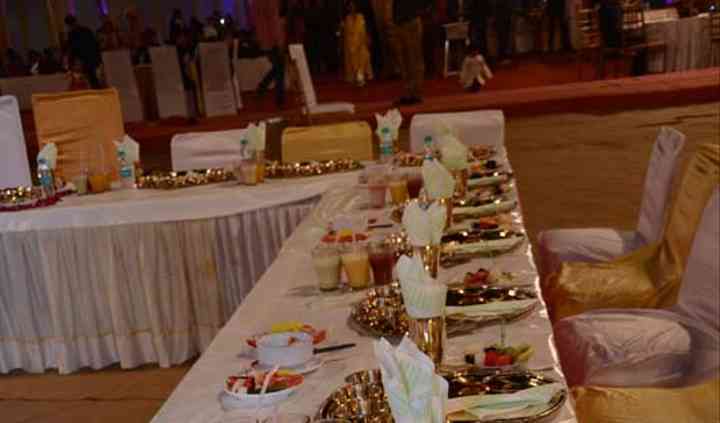 Anupam Caterers & Decorators will make your wedding feast a memorable gastronomic experience. On the vegetarian side, they have North Indian, South Indian, and Rajasthani, with Indian street food, Pans, churans, etc. along with this they have Italian under western cuisine section and Chinese under the Oriental section.